Some of them did indeed show up at the anti-racist rally on Saturday. 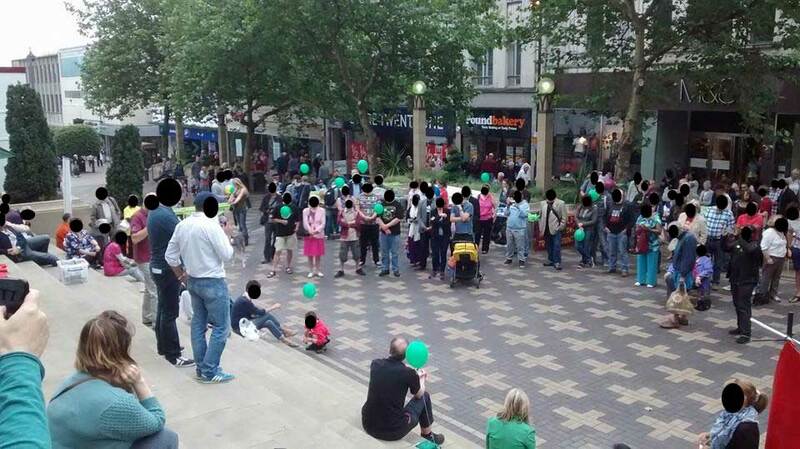 However, there weren’t 500 of them, they didn’t batter anyone and they failed in their attempt to intimidate people. 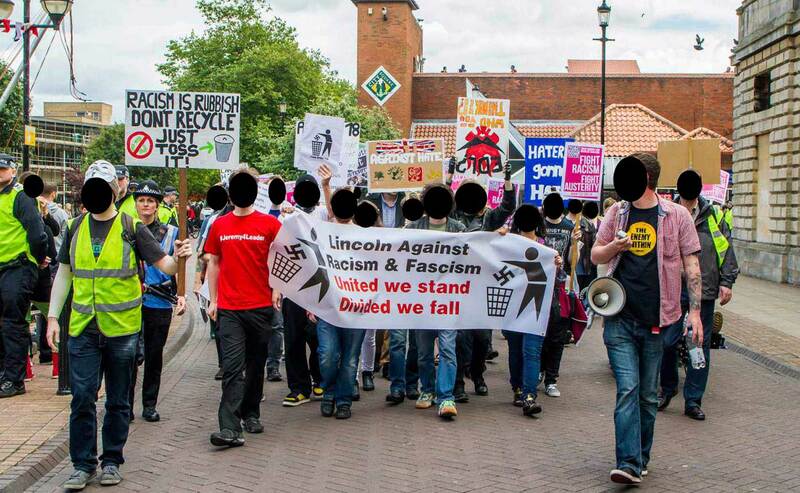 We Are Wakefield reckon “approximately 70” NF racists showed up in Wakefield. Hardly the “forest of flags” they promised but still 70 Nazis too many for us. Over the course of the day We Are Wakefield reckon they got 300 people to the anti-NF rally. Well done to all who took to the streets on Saturday!